Editor's Note: This Giveaway has ended. A winner will be announced shortly. Thanks to all of you who entered! If you're a Downton Abbey fan, you may be a little sad today. After all, the final episode of Season 5 aired last night and the next season won't begin until January 2016. Sigh. 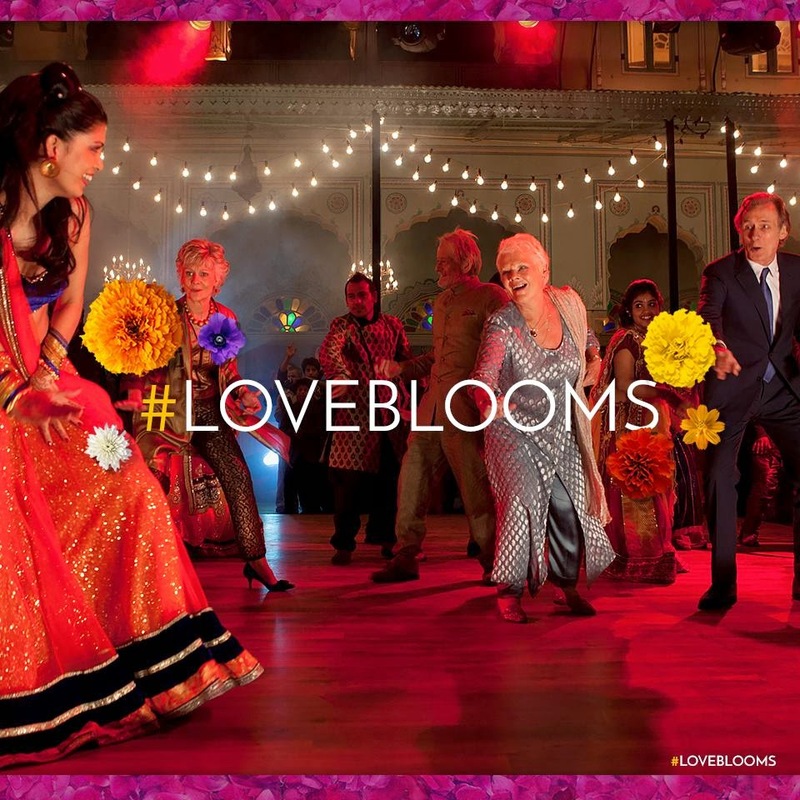 But I've got news that might brighten your spirits whether or not you're a Downton fan. 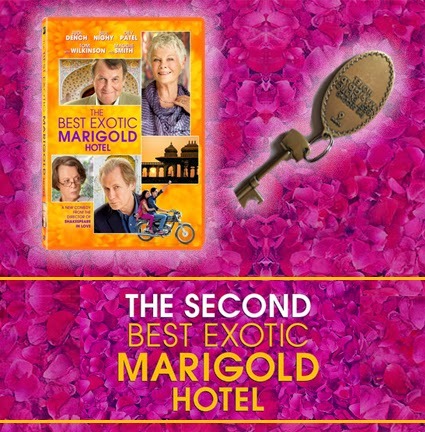 On Friday, March 6th, Maggie Smith and Penelope Wilton (from Downton) will star along side Judi Densch, Billy Nighy, Richard Gere and others in the Second Best Exotic Marigold Hotel, the sequel to the Best Exotic Marigold Hotel. All entries must be received no later than Thursday, March 12th, 2015 11:59 PM EST.